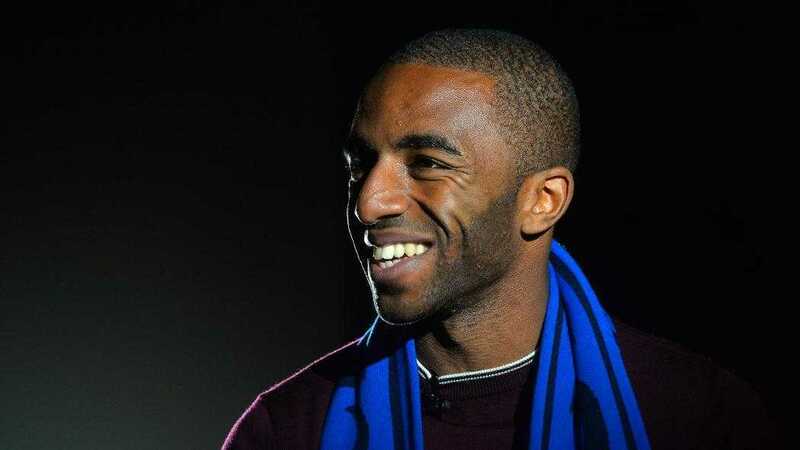 Ricardo Domingos Barbosa Pereira or simply known as Ricardo Pereira is a professional football player who plays as a fullback for Premier League club Leicester City and Portugal national football team. He also takes a responsibility to play as a winger whenever necessary. He wears shirt number 14 on his back at Leicester and has played in the junior teams of Portugal. He made his international debut for the senior team in 2015. Previously, he had played for Portuguese club FC Porto and French club Nice. 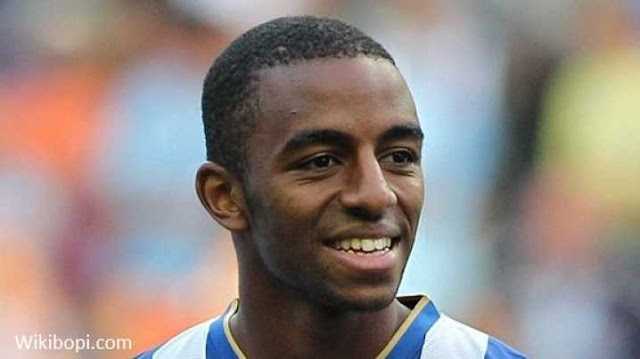 Ricardo Pereira was born on 6 October 1993 in Lisbon, Portugal. He was born to Horacio Pereira and Lurdes Pereira. He holds Portuguese nationality and is of Cape Verdean descent. He started his youth career from local club Futebol Benfica in 2001. He also played at Sporting CP, Naval, and Vitoria Guimaraes. Ricardo Pereira began his senior career football from Portuguese club Vitoria Guimaraes in 2012. Ricardo scored six goals in the 2012-13 edition of the Portuguese Cup, while Vitoria Guimaraes won the title for the first time in their history. In 2013, FC Porto signed Ricardo, where he played between the first and the second teams of the club. He was repositioned as the fullback at the club. In 2015, Porto loaned Ricardo to French club OGC Nice. In 2016, International Centre for Sports Studies voted Ricardo the French League's best full-back. In 2018, Premier League club Leicester City signed Ricardo for a transfer fee of 25 million Euro. Ricardo Pereira has represented Portugal at different age levels including Portugal U19, U20, U21, and U23. He has scored a total of 12 goals for Portugal at youth levels. His U21 team achieved second place in the 2015 UEFA European Championship. Ricardo made his debut for the senior team in 2015. He was also included in the 23-man squad of Portugal national team for 2018 FIFA World Cup at Russia. We could see Ricardo Pereira active on Instagram. However, he hasn't shared any clues about his relationship. No information about his affairs or rumors has come to light. Moreover, the fullback has managed to keep his personal life private from the media exposure. Ricardo Pereira stands five feet nine inches tall. And he weighs 70 kg. He has an athletic body build. He is just 25 years old and has maintained his body perfectly well. Much details about his yearly salary, net worth is still under review. As of 2018, the reported net worth of Ricardo Pereira is estimated at around $2 million. He has a reported annual salary of around $960,000. His market value is estimated at 20 million Euro. He has a sponsorship deal with global shoe brand Nike.